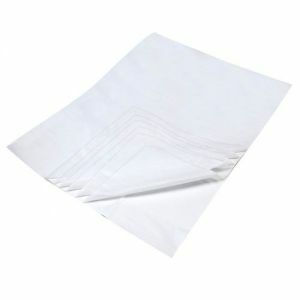 Add Full Length Polycotton Wedding Gown Cover 196 x 76cms to your basket? 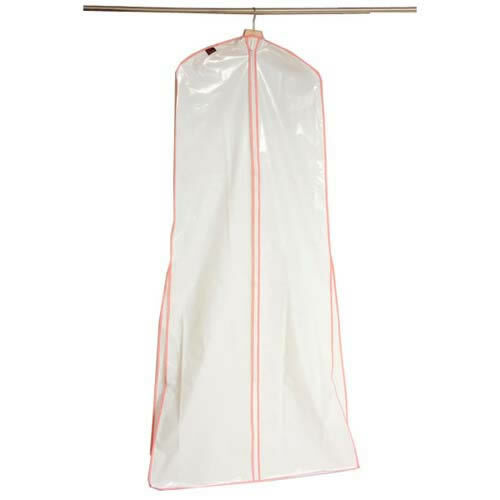 A large storage wedding dress cover for wedding gowns. Flared to take full skirts with nylon mesh gussets to let the garment breathe. 181 x 88cms (71" x 34"). Flared at the bottom to take the full wedding dress. Ideal for use as a wedding dress carrier. This wedding dress bag is also ideal for short term storage. Extra long 71" wedding dress cover.